I find it refreshing to hear stories of women who have not only progressed through life but have made the decision to evolve. 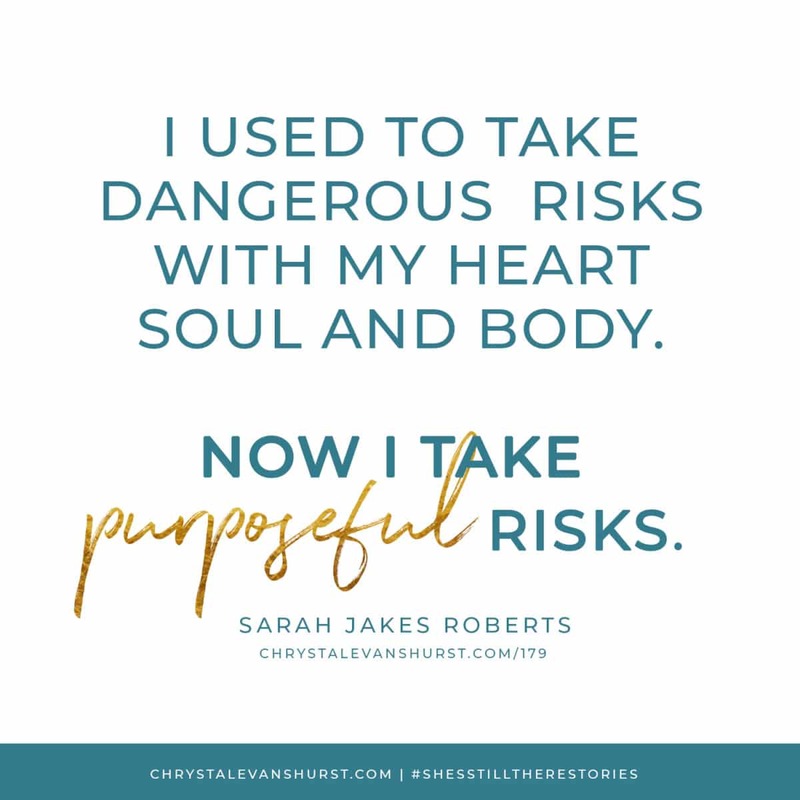 One particular woman I know, Sarah Jakes Roberts, embodies what it means to do just that. She has journeyed from being a single teen-mom to an influential pastor, author, and wife. We discuss her process of finding her voice and uniquely defining her role in both areas of culture and ministry. 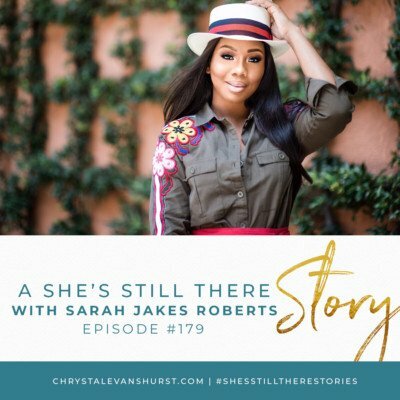 Through her social media, lifestyle, and fashion, Sarah Jakes Roberts is redefining what it means to be a modern woman of faith. Her bold preaching style exudes confidence and reaches many. 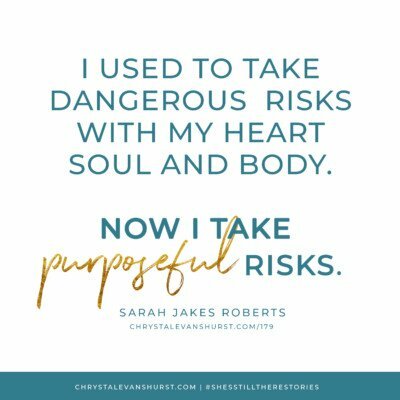 Still, Sarah shares that she hasn’t always been confident in her calling nor in her capabilities, and even admits to sometimes battling with her own insecurities. However, she believes that Jesus Christ has freed her, and everyone else, to walk in the divinity of purpose should we choose to believe what He says about us. Through her own evolution, Sarah feels at liberty to express all aspects of her personhood in fashion, health, and ministry, and she hopes to help other women to do the same. On this talk, she gives us her personal key to unleashing our freedom for the kingdom of God. Listen, girls, while it’s true that there is a fierce intentionality behind the evolution of self, for each of us, that evolution starts with a simple decision. So whether you’ve made mistakes in the past that presently hold you captive or if you harbor a deep seated fear that you don’t have what it takes to live out your calling, hear me loud and clear — you too can overcome and evolve through freedom in Christ. Join Sarah and I for a conversation that will leave you empowered and encouraged on your own journey of evolution. Have you grabbed this month’s freebie? It’s available for the month of June here. Did you catch my chat with my daughter Karris, another Girl Boss? Listen here. How have my mistakes, trials, and experiences shaped me into the woman that I am? How am I uniquely wired to serve in God’s kingdom? What aspects of my heritage, personality, and character will help me accomplish this? How can my story provide hope to other women like me?